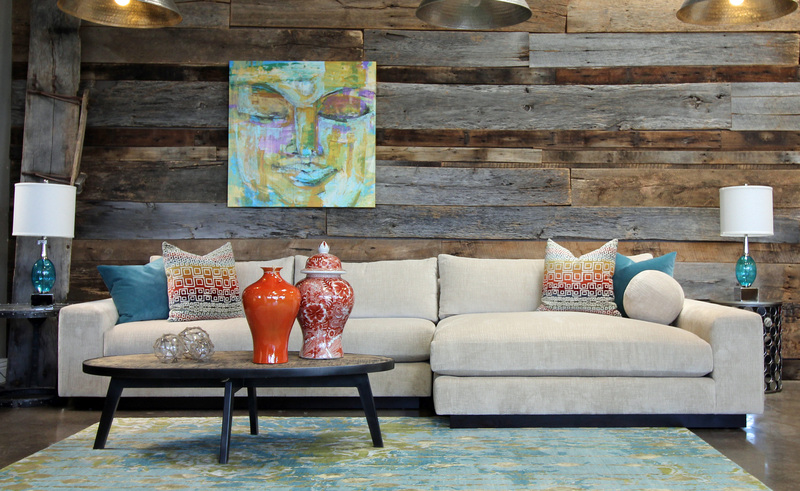 We may be called The Sofa Guy, but we are so much more than a store that makes sofas! Think of us as your design studio resource. 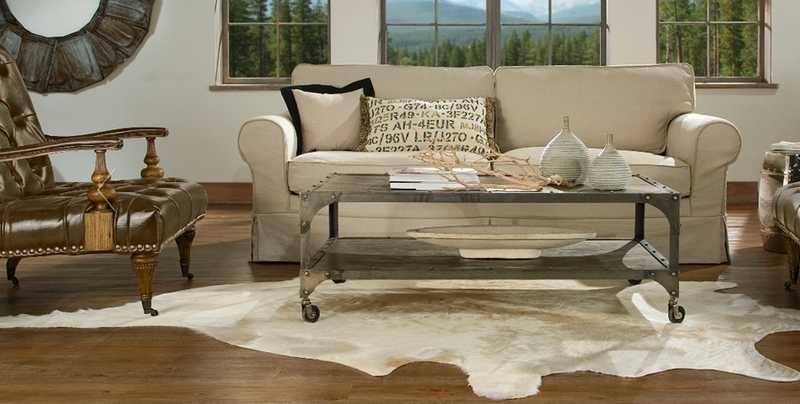 We believe there are a few things that set us apart from other furniture stores. 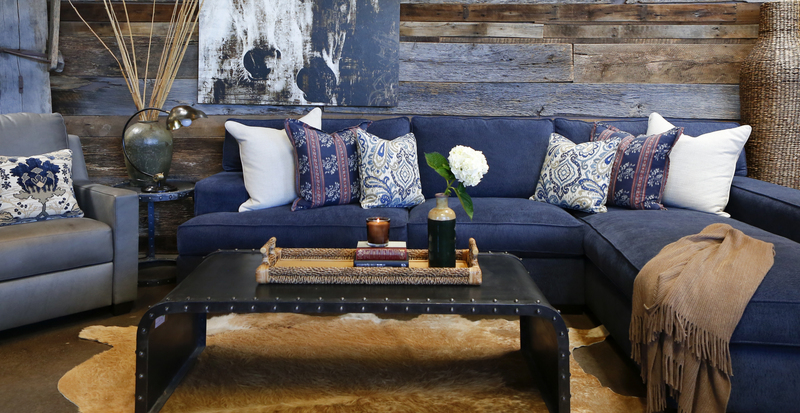 We have purposefully created an environment for you to feel comfortable and welcome any time; whether shopping for a sofa, getting inspiration for decorating, or even just to stop in and say hi. 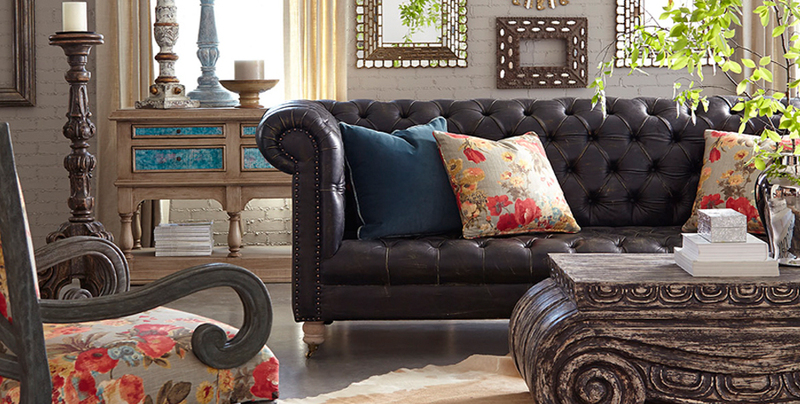 We’ve gathered all the tools in one place to enable you to bring the vision of your perfect sofa or sectional to life. We have over 200 sofa styles to choose from, a library of over 50,000 fabrics, and numerous customizing choices which, when all put together leave you with hundreds of thousands of sofa choices. Our design consultants are all knowledgeable and experienced individuals, skilled in helping clients explore an idea or inspiration and then refining it. We understand that purchasing furniture is a process. We like to focus on collaboration; assisting you as much or little as you want with your decision making. 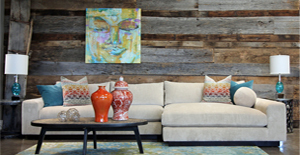 While we do specialize in sofas and sectionals, we are equipped to furnish entire homes. We also offer design consultations for space planning and overall interior decorating. So you can see, while we are The Sofa Guy, we also do so much more. Sometimes it is more cost effective to create a new sofa of your dreams than to re-upholster an old one. Don’t worry, we do house calls and can make sure your sofa or sectional is the perfect size for your space. We can work with you to create custom pieces, order custom fabrics and well; you name it we can upholster it! Give your home the perfect updated look. With our library of fabrics and catalog of styles we can create an almost unlimited variety of sofas, sectionals, and chairs. With our design services we can help create the perfect pieces to match your style. We have a selection of vendor partnerships that we love and hope you will love too!